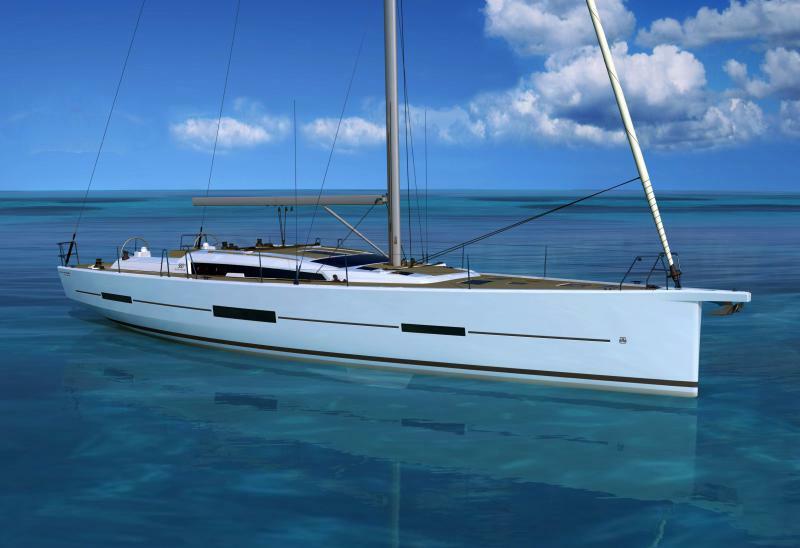 The Dufour 560 Grand Large was designed to satisfy customers searching for a perfect balance of a 56 foot cruising yacht that offers excellent performance, style, luxury and comfort. Out of all models in the Dufour Yachts, range the 560 respects the essence of Dufour’s DNA. This product line extension inherits the remarkable qualities that has made the Dufour Yachts brand successful internationally. The ongoing relationship built with Dufour Yachts and the hugely talented Felci Yachts design team, is ever present in this model, the Dufour 560 Grand Large is the 23rd consecutive project within this partnership. Sailaway price from £357,670 inc VAT!